Ripe summer Juneberries impart a ‘cherry bakewell’ flavour to this rich, ruby red Gin Liqueur. Delicious over ice, or served with Elderflower tonic or Prosecco. Something a little different for those who love sloe and damson liqueurs, this is an ideal hip flask filler, or Champagne mixer. 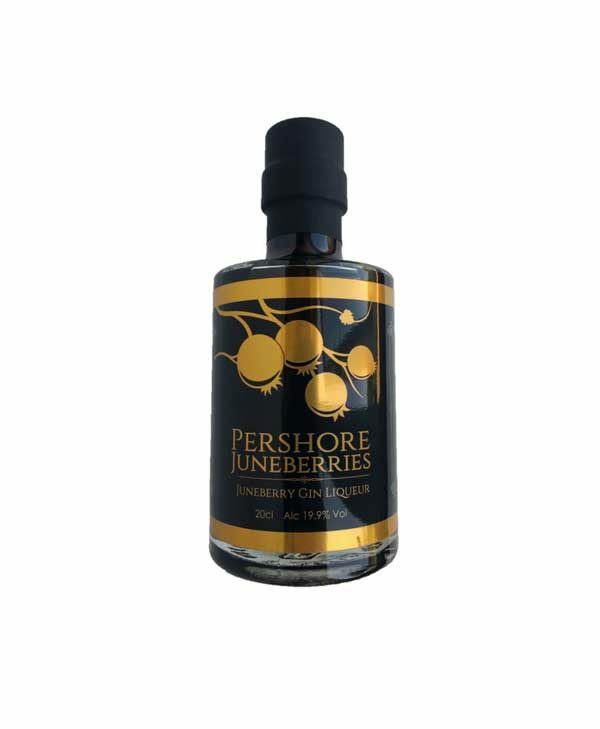 Pershore Juneberries grow and harvest every berry required to make this unique liqueur in small batch quantities. *WINNERS* of the Great Taste Award 2018! Every bottle of Juneberry Gin Liqueur is made with Juneberries grown, harvested and bottled by Pershore Juneberries, Worcestershire,UK.